For 2015 Fantasy Football strategies, The Zero RB Theory is an essential guide to help Fantasy Football players prepare for their drafts. As a special promotion, I’m offering my latest ebook for free for the first few days of its release. 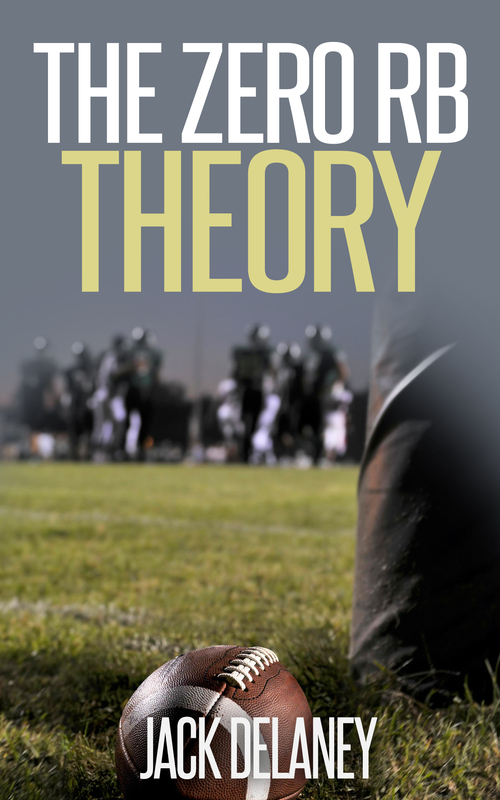 In the ebook, I cover the theory of Zero RB, the pros and cons, how to implement the strategy and more. It’s up to you if you want to use this as your 2015 Fantasy Football strategy, but my goal was just to help Fantasy Football players understand the concept better.